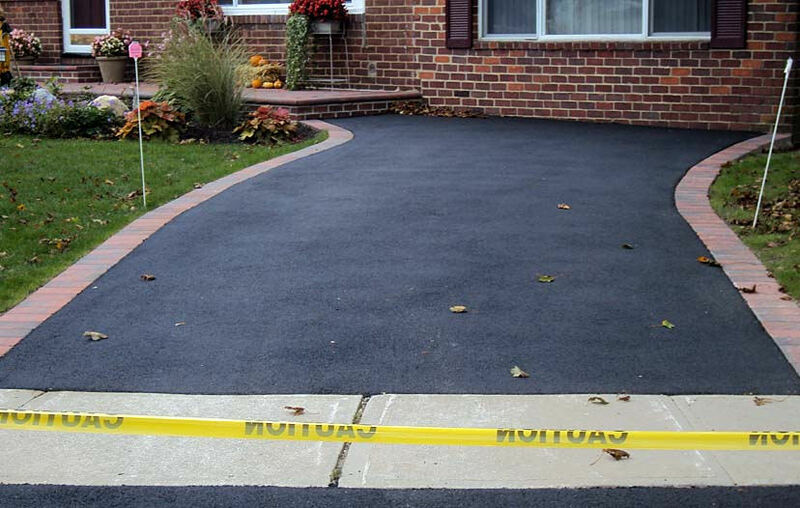 Chances are if you have an asphalt driveway you’ve looked into all the benefits of asphalt, including a quicker installation and more durability. Blacktop (also known as asphalt) driveways are more affordable to upkeep, although upkeep is crucial since they can crack or wear over time. If you have noticed that your driveway is showing more and more wear as the years have gone by, you are likely wondering if it is time to have it repaired or replaced. It can be challenging to decide if what you are seeing on your driveway is normal wear and tear or something you should be concerned about. It can be overwhelming to sift through so much information, we know. 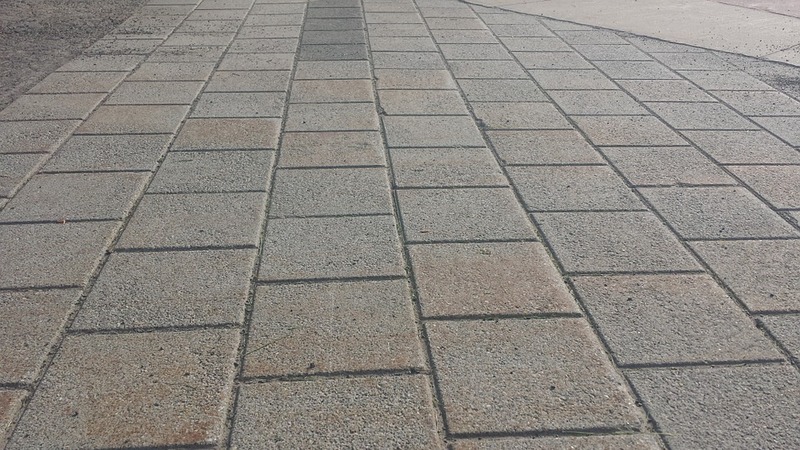 When you’re trying to decide which paving company is the right choice for your project, here are 5 guidelines you can use to help you make the right decision. 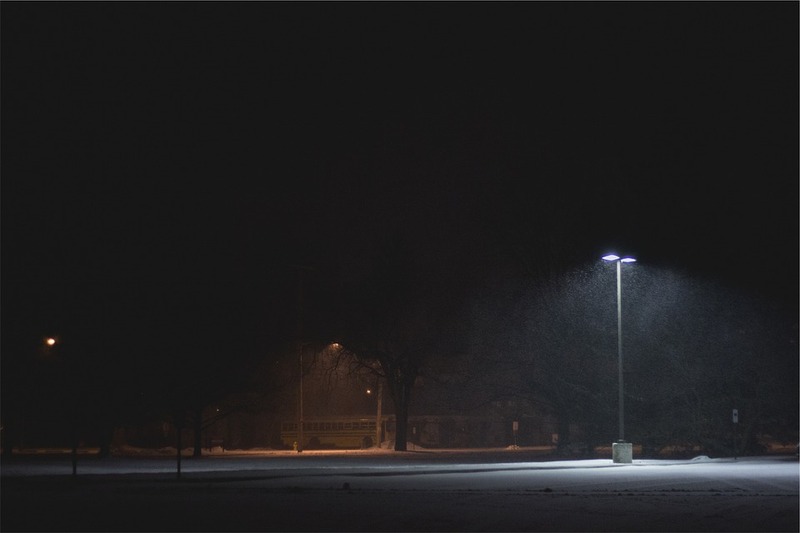 During the winter, the harsh conditions can create problems around your business or residence. 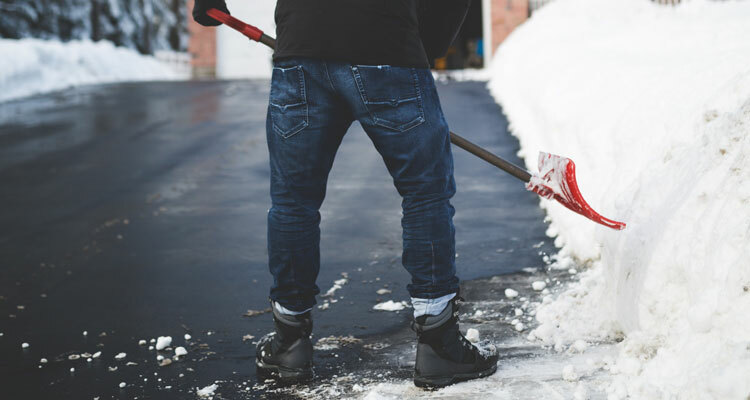 The freezing weather commonly causes snow and ice on to build up on concrete and paved surfaces. This can be dangerous to family, children, pets, and workers. At Mr. Pavement, we want your driveway, parking lot, or walkway to stay strong and beautiful for as long as possible. That’s why we recommend an asphalt sealcoating every 2-3 years. Our experts use the best materials available and work quickly so you can enjoy your freshly coated area as soon as possible. Here, we share some of the benefits to a quality asphalt sealcoating.!! If you’re in the market for a new patio for your home or business, you probably realize that there are several material options. 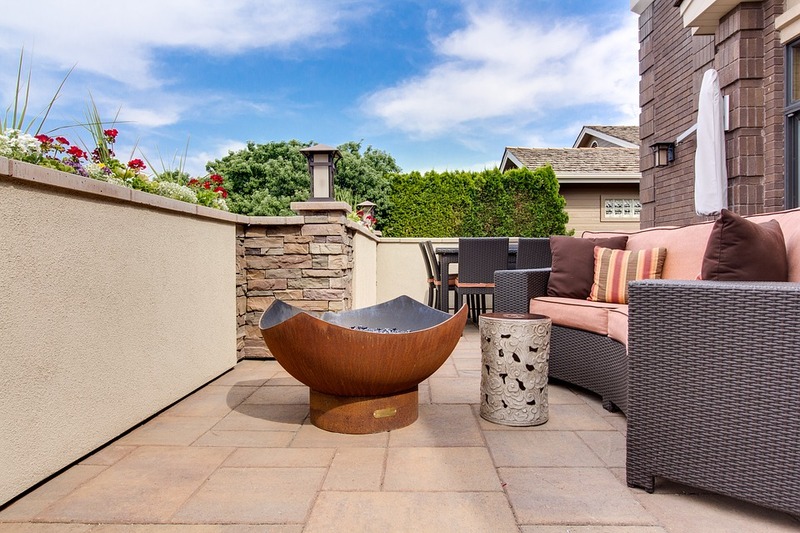 The most popular material for a new patio is concrete. If you choose concrete for your hardscape, we can install it in one of two ways: as concrete patio pavers or as solid concrete. Here are the differences between the two. Whether it’s a driveway, a parking lot, or a patio, a hardscape is an investment. At Mr. Pavement, we believe the right asphalt paving contractor can make all the difference when it comes to project quality and your overall experience. Before you hire a contractor, here are five questions to ask. 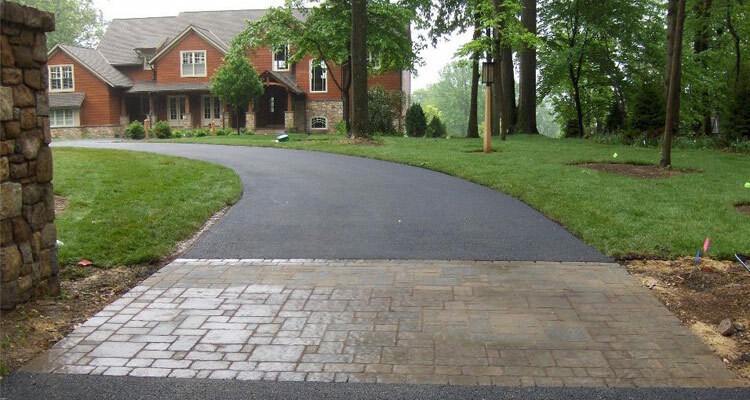 At Mr. Pavement, we’re proud to provide driveways, parking lots, walkways, and more to a wide variety of clients. 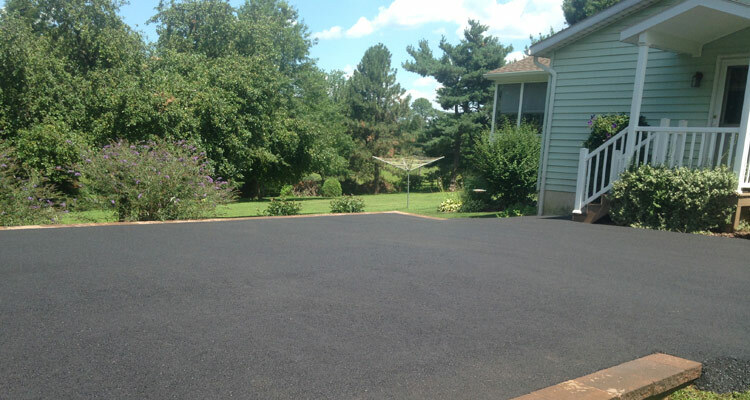 Our asphalt paving company uses quality materials that are made to last and look beautiful in the process. Here, we thought it would be fun to share some little-known facts about asphalt. As one of the premier asphalt companies in the area, Mr. Pavement has been called upon to address a variety of parking lot issues, from potholes to cracks to depressions and more. 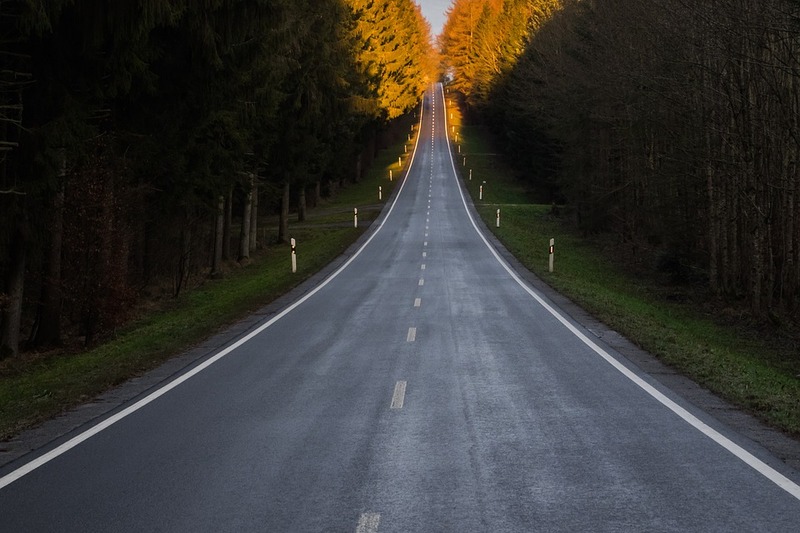 We know that over time, asphalt is bound to break down, which is why we offer a variety of services to help keep it strong. Here, we share three main causes of parking lot breakdowns.